Bright white teeth are much desirable for people across all ages, despite various socio-economic diversities. As you grow old, the strength of the tooth deteriorates and due to continuous wear and tear over the years, there can be discoloration. The discoloration may make your teeth turn from white to yellow or darker shades of brown, depending upon the usage and the ways you maintain it. Many people have habits like heavy coffee drinking; chewing betel leaves or tobacco, and heavy drinking, all these have an adverse effect on the tooth and can cause discoloration. 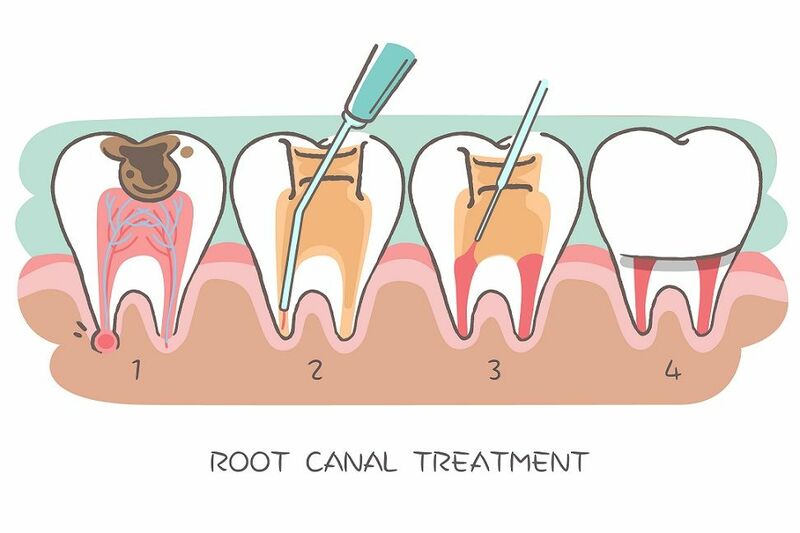 Many people have infections and tartar on the tooth which may cause the natural color of the tooth to fade away. 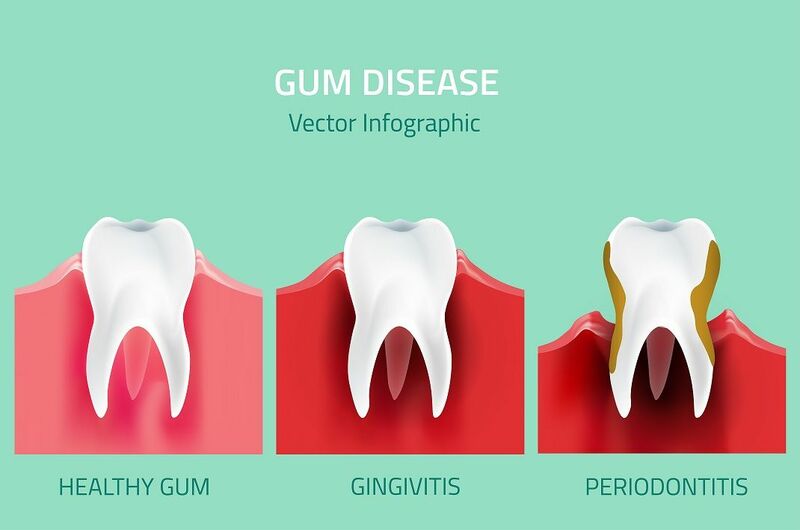 When people or not brushing or taking proper care of the tooth, it also causes yellowing and fading of the enamel, which is the protective layer that prevents your teeth from sensitivity. Teeth whitening has become a boon for all the people who wish to get back the bright smile again. A confident smile always adds charm to anyone and enhances the personality. But, only a few people know how to maintain the quality of the tooth without hampering the quality and the brightness. Use appropriate toothpaste: Once you get your whitening done, it is very important to ask your doctor to recommend perfect toothpaste to maintain the PH of your mouth, and to perform the regular cleansing of the mouth. When the toothpaste is not suiting you, the effectiveness of the whitening deteriorates over a period of time, resulting in an unwarranted experience. Avoid food which causes tooth stains: Many foods like coffee, red wine have the property to cause coloration on the tooth, which will hamper the whitening of the tooth. It is advised to take moderately, all the stain-causing foods, in-case of consuming it, kindly gargle as to avoid any residual stains which are little adamant to leave. Retouch: It is always very important to understand that the tooth whitening is an on-going process which fades away with constant use. After a period of time, it is highly important to go for a retouch if required. But, ultimately with good care, the whiteness remains for a longer period. A good care and appropriate precaution will always be helpful to maintain both your overall hygiene and teeth whitening. Always keep in touch with your Dentist to enhance your dental care. 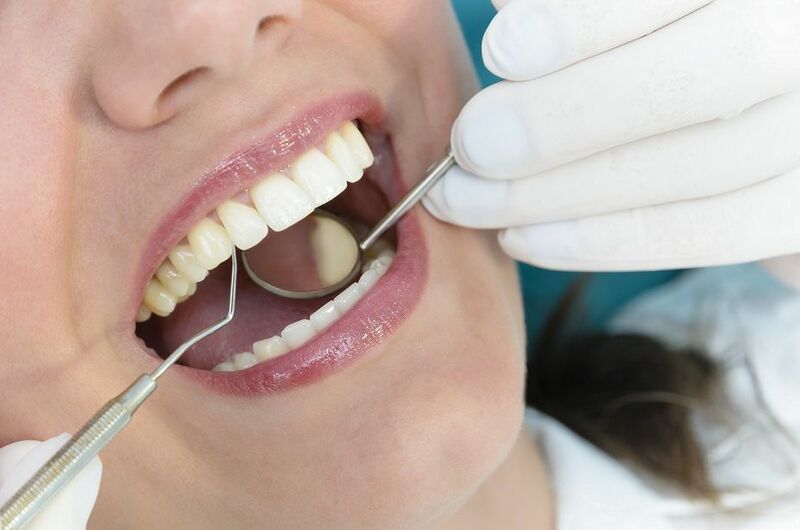 It is highly essential to keep a track of all the necessary procedures, methods and precautions that the doctor suggests pertaining to the tooth whitening. With a great care comes a great and confident smile.